This is the summary of consumer reviews for MAJU's Organic Moringa Powder: NON-GMO. The BoolPool rating for this product is Excellent, with 4.50 stars, and the price range is $21.84-$22.99. MAJU's Organic Moringa Powder is the supplement for a champion's breakfast. 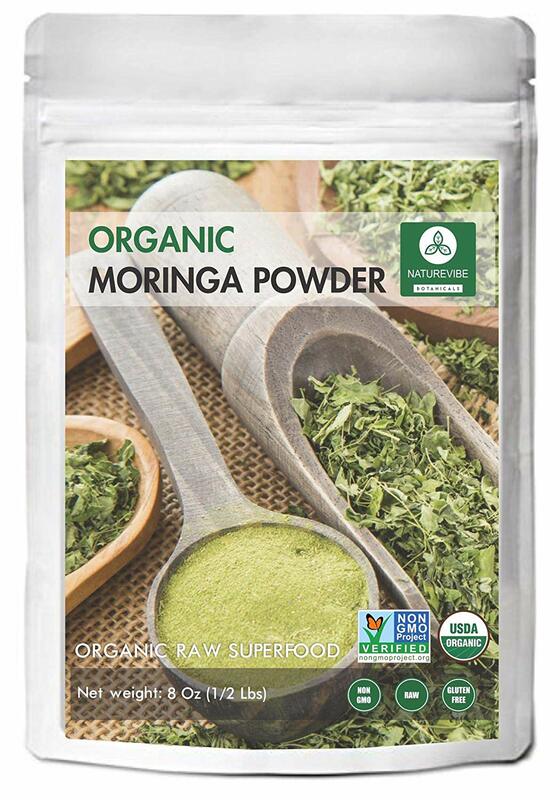 Many reviewers used this organic moringa powder in their morning fruit smoothies. The believers attest this powder boosted their energy to the extent that some even preferred it over their morning coffee. Caffeine lovers needn't worry though. MAJU's Organic Moringa Powder makes for an excellent addition to green teas. In fact, the powder supplement can be added to pretty much anything; smoothies, shakes, hot water with a squeeze of lemon. Any time you want to add a boost of vitamins, minerals, and antioxidants, simply sprinkle some moringa powder. 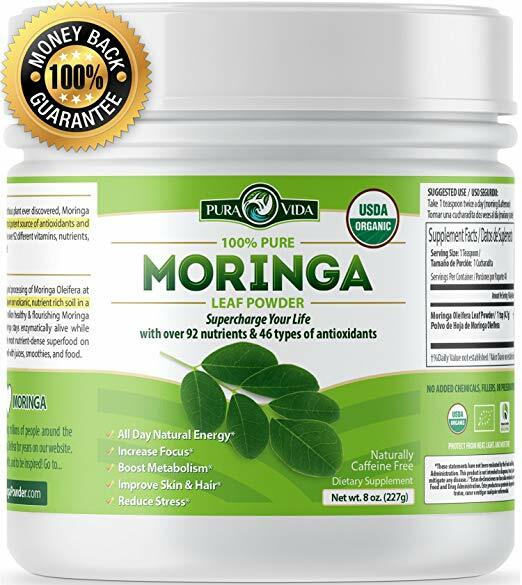 Aside from the boost of energy, reviewers also attested that moringa powder was a supplement to their health treatments like reducing inflammation. A few even believe it helped them with their cancer treatment. 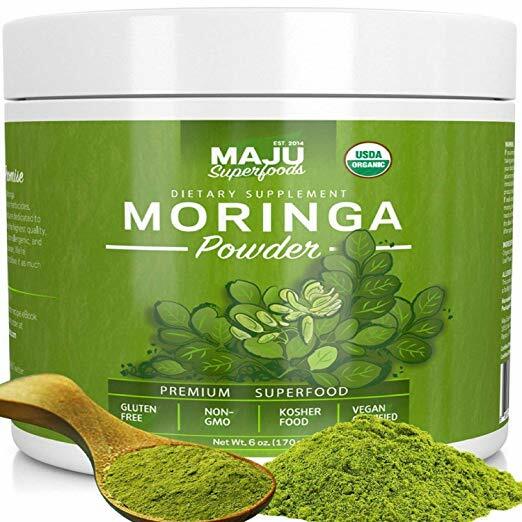 While reviewers may agree that moringa powder is a super food, it is still important to note that MAJU's Organic Moringa Powder is not rated by the FDA, so it may be wise to take some of the more miraculous reviews with a grain of salt. The other draw back is moringa powder's flavor. As a super healthy food, you can expect it to taste super healthy. The earthy "green" flavor may be a deal breaker to some. To others, they thought MAJU's Organic Moringa Powder tasted sweet. Ultimately you need to ask yourself, "Are you eating super foods for the flavor or the health benefits? Item is way too small for the price. This item has way more portions than your local stores. Adding this to my routine for improved health. I'm adding this to my green tea. I'm happy to have this added to my diet. I'll be adding Moringa from MAJU to my smoothies from now on. 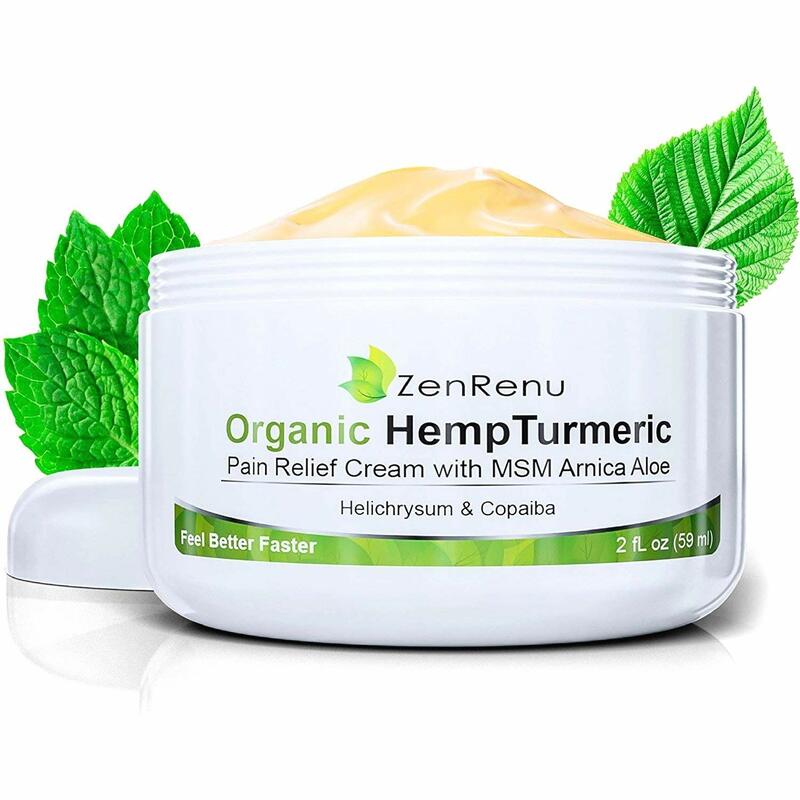 Highly recommend this product to anyone looking to reduce inflammation!. I've been adding Moringa to my smoothies for 5 months now, and I've seen a big impact on my digestion. 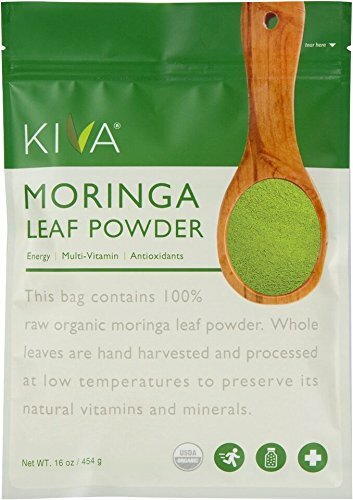 This is the third brand of Moringa I've tried, and far and away my favorite:) Has a slight sweetness (not added) that I never detected in the others. Seems very fresh and high quality. Blends well in our smoothies. Add to my juice or smoothies. Easy to blend into oatmeal or smoothies. I add to my fruit smoothie, and it's great. I feel full after a vegetable smoothie with it, which didn't happen before. Strong taste so we blend it with fruit and juices in blender. I add it to my smoothies for breakfast in the A.M. It's a beautiful green color with added vitamins and minerals. My first time using this brand, and I add it to my smoothies. Bought it for the added health benefits. I put MAJU's Organic Moringa Powder in smoothie every morning, and it's delicious. I use it every morning with my green tea drink to help remove cancer from my body. I use it in my morning milk shake. 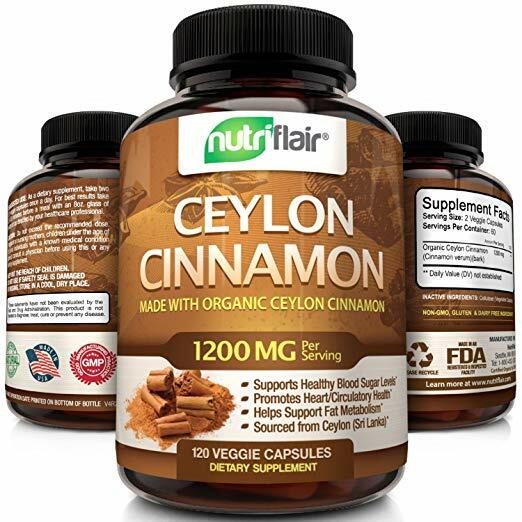 I use it in my morning fruit and veggie shakes. I just add it to hot water and drink it like it were tea every morning. The first time I used moringa, it helped me cleanse my body. The taste isn't bad at all. I usually mix it in with a bit of orange juice or toss a scoop into my morning smoothies. I like it in hot water as a tea. I couldn't believe the nasty stuff that came out of my body. I don't taste the after taste. It's like eating green peanut butter. Taste is fine when mixed & blended with other veggies. Not sure about the taste ... had to mixe with smoothies. Taste is more tolerable than wheatgrass. Yes, it's a green taste, that's what's expected from super green food that's real and not processed. I used it with smoothies. It doesn't taste too bad. The moringa powder felt very smooth and taste neutral with no aftertaste whatsoever. It tastes like Moringa and has a beautiful color. I didn't really like the taste too much, and it was a bit lumpy. I decided to put Moringa in some Silk Almond milk...it tasted nasty to me. I don't like eating or taking anything that doesn't taste good to me. The customer service guru at Maju's (Kacie) suggested to try it with peanut butter. It really boosted my energy. Have noticed a little more energy. Also I've notice increase energy. Gives me lots of energy and boosts our immune system. Can't tell if it helps my energy levels or not. It gives me an energy boost after my work outs that kick starts my day. This moringa doesn't give me energy. So far it's doing well for my energy levels, also makes for regular bowel movements. TMI maybe but it's good stuff!. Great energy maker with out the caffeine. It works for me. I bought this product to help with breast milk production. I received this product in a white plastic container with no product information label. If I'm buying high quality organic product, I'm expecting to receive a high quality product, not the leftovers. Won't order this product again. Fresh earth smell, rich green product.